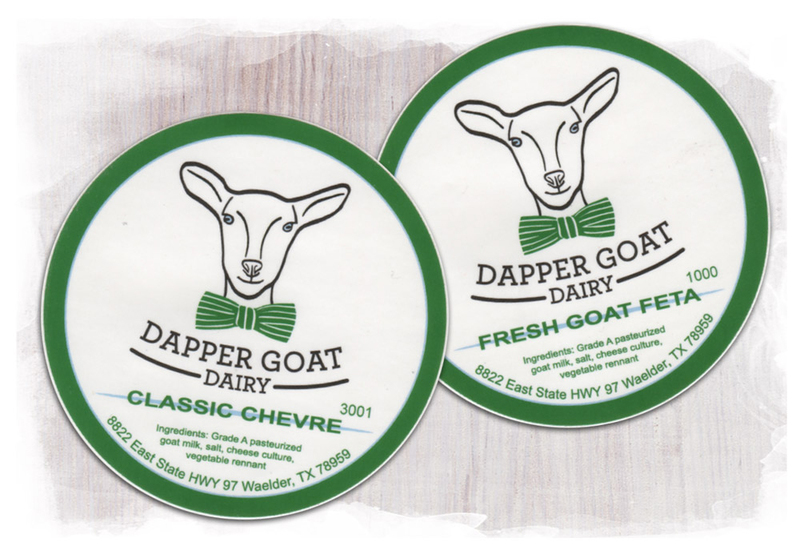 There are many ways to buy Dapper Goat Dairy products. One of the easiest is to contact us directly. 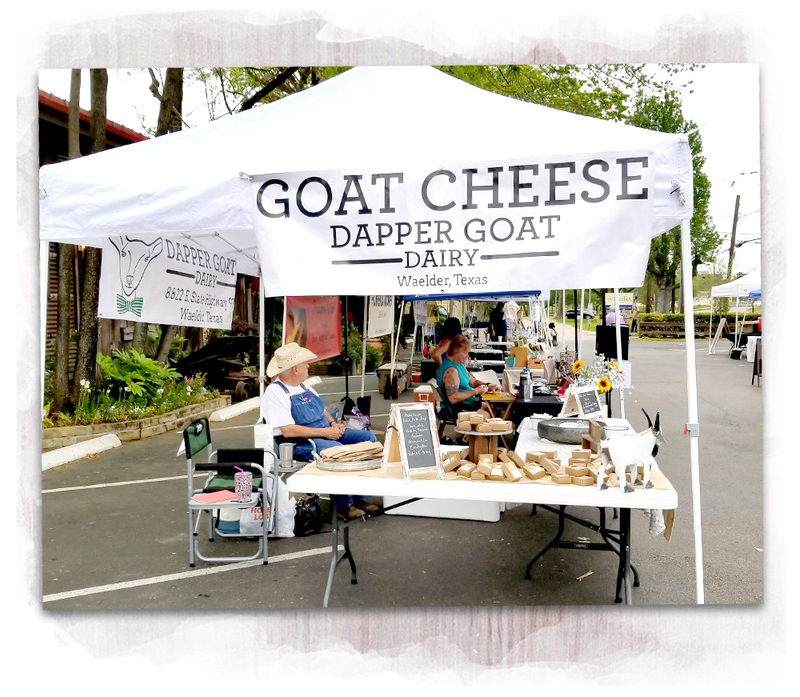 Call or email us for inquires about ordering our flavored cheeses and handmade goat milk soaps, or if you would like to schedule a visit to the dairy. Saturdays from 9 a.m. – 1 p.m.
Saturdays from 8 a.m. – 12 p.m.
Sundays from 12 p.m. – 4 p.m. Carries our soaps and flavored cheese. ZAGAT’s guide to top restaurants says Ibiza in Houston, TX has a cooking approach that focuses on high-quality ingredients. 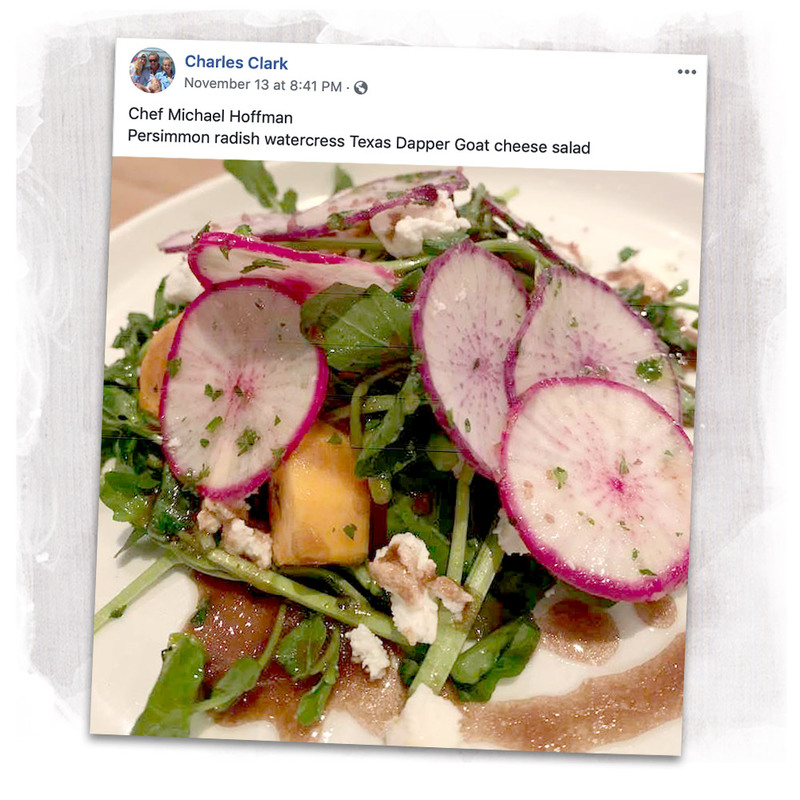 That’s why Ibiza uses DAPPER GOAT cheeses in their kitchen. 5 Locations in the Houston area. 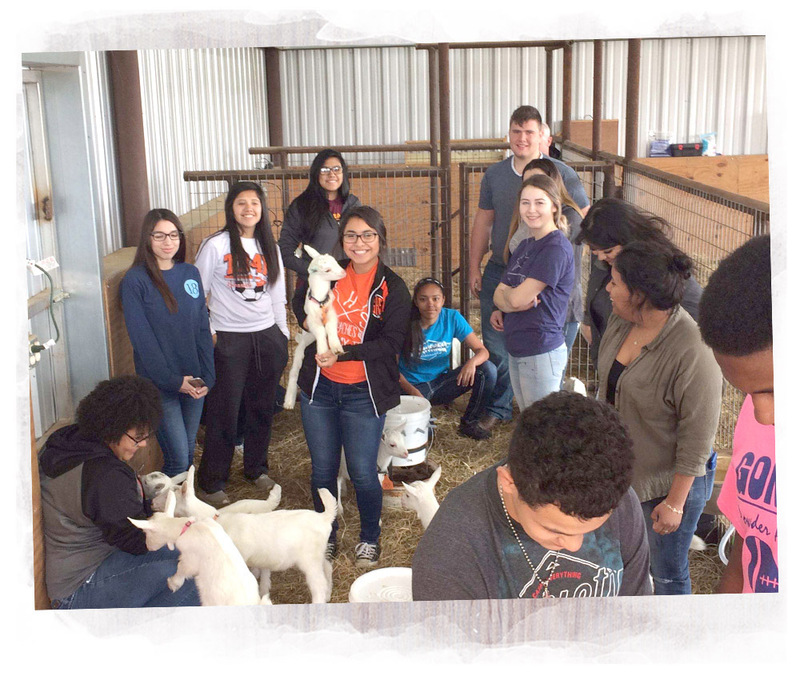 All content and images © 2018 Dapper Goat Dairy. 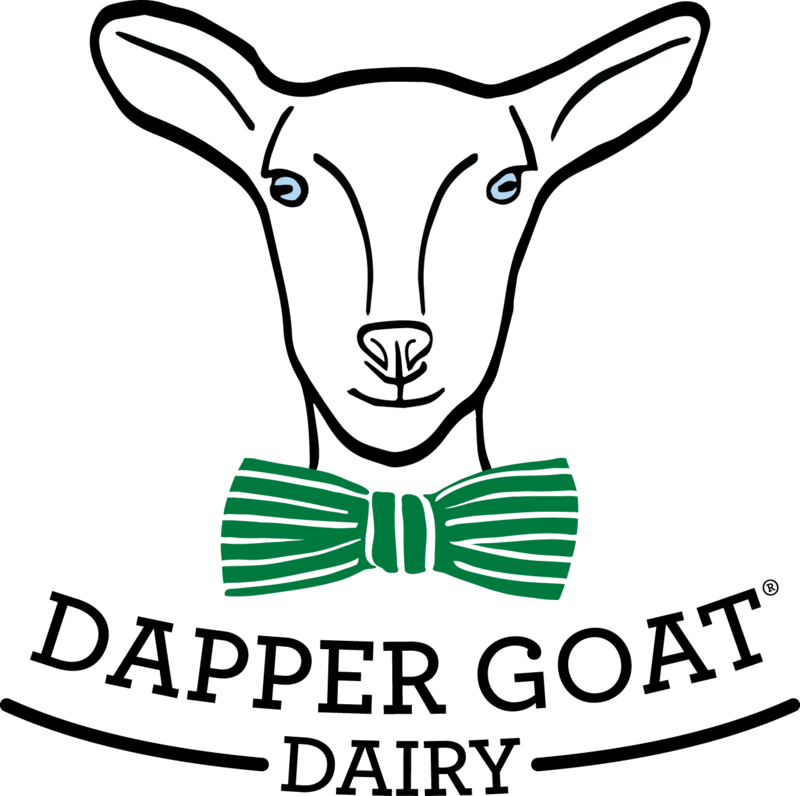 The Dapper Goat Dairy logo is a registered trademark. at the farmers markets listed below.